Power through hard miles in comfort. 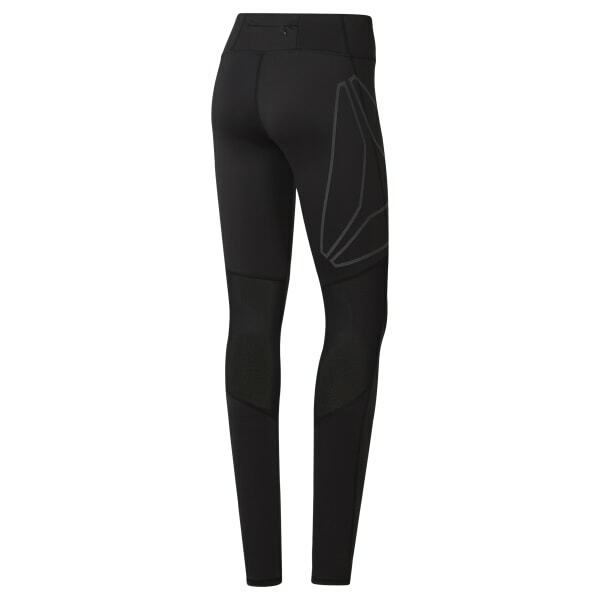 These women's fitted running tights have mesh panels behind the knee to provide ventilation. They're made with Speedwick fabric that sweeps sweat away from your skin. An elastic waistband keeps these tights comfortably in place, while the reflective logo on the leg keeps you visible.